The US government has begun a campaign to convince foreign allies to not use telecommunications equipment from China’s Huawei Technologies, The Wall Street Journal reports. Huawei is the largest telecoms company in the world, as well as the second largest smartphone maker. Officials and telecom executives from nations including Germany, Italy and Japan were briefed on alleged cybersecurity risks, people familiar with the situation told the WSJ. In addition, Washington is mulling ways to increase funding from various government sources to subsidize the purchase and use of non-Chinese equipment. Nations acquiring Chinese telecommunications equipment would not be given such subsidies. The US government is particularly concerned about the use of Chinese telecom equipment in countries home to its military bases - while the military uses its own satellites and networks, the majority of its traffic is sent across commercial networks. As of 2015, there were over 800 US military bases spread across more than 70 countries. Another worry is that of 5G, the next major step in mobile networks, with wireless and Internet providers preparing to acquire the infrastructure needed to support 5G. “We engage with countries around the world about our concerns regarding cyberthreats in telecommunications infrastructure,” a US official told the WSJ. 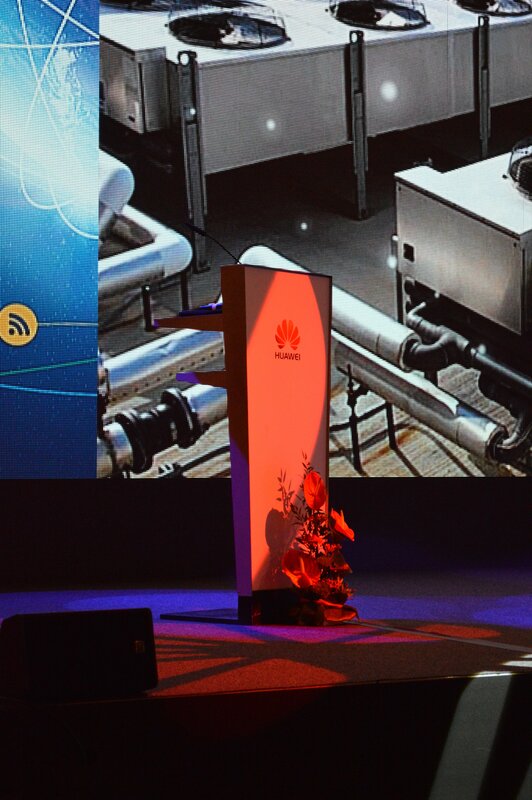 It may prove difficult, however, to wean nations off of Huawei technology, particularly with 5G on the horizon. 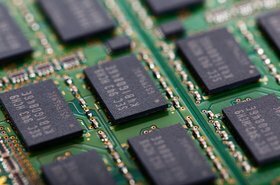 The company is generally seen as the furthest ahead with 5G technology - a view essentially confirmed by the US government earlier this year, when it blocked Broadcom from acquiring Qualcomm, claiming that it could lead to reduced spending on 5G R&D, leaving the field open to Huawei. Britain's relationship with Huawei is particularly complex. The country embraced Huawei's technology, despite previous concerns raised by the US, but created the Huawei Cyber Security Evaluation Centre (HCSEC) to supervise the technological roll out, and search for potential security failings. Earlier this year, in an annual report, HCSEC said that Huawei's technology led to “long-term increased risk” in UK networks, but appeared to point the blame at technical issues in Huawei’s engineering processes, rather than deliberate action. 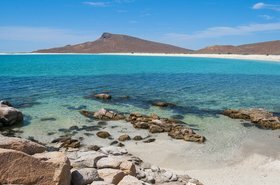 A similar center to HCSEC opened in Germany this month. The US government's purported actions come at a time of increased tension between the world's two largest economies, as trade tariffs are levied, and sanctions are imposed on companies accused of IP theft. But the US' concerns over Huawei predate the current administration, and its more hawkish tone. 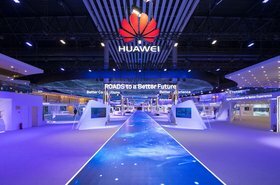 In 2012, a US House of Representatives report claimed Huawei posed a “national security threat” to America, and the corporation was restricted from taking part in national infrastructure projects. Authors also claimed they received “internal Huawei documentation from former Huawei employees showing that Huawei provides special network services to an entity the employee believes to be an elite cyber-warfare unit within the [People’s Liberation Army]. Huawei has repeatedly denied such claims, and suggested that it could be motivated by protectionism. Soon after the US ban, Australia followed suit. Company spokesperson Jeremy Mitchell said: “If we were found to do one thing wrong, to have one backdoor in any of our equipment, our company would fold overnight and correctly it would be. 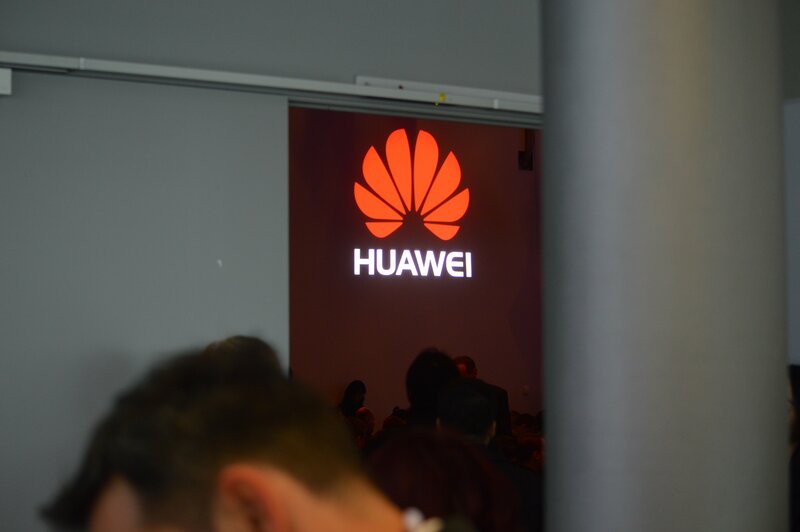 Earlier this month, The Weekend Australian reported that the nation's intelligence services believed Huawei had been complicit in a Chinese espionage attempt. They claimed that the Chinese government used Huawei’s staff to get access codes to infiltrate an unidentified foreign network. It is not clear if that network was the African Union’s Ethiopia headquarters, which Le Monde reports saw data transferred from its network every night for a period of five years. “There’s no proof that Huawei was asked to participate or turn a blind eye to the breach, but we know that there was a breach and Huawei was the key provider,’’ Australian Strategic Policy Institute cyber expert Dannielle Cave told The Weekend Australian. The AU headquarters were funded by the Chinese government, and built by a state-owned company as a 'gift.' It is not known which company provided the servers, but data was sent over Ethio Telecom, whose network was primarily built out by Huawei, along with the partially Chinese state-owned ZTE. Kuang Weilin, the Chinese ambassador to the AU, told reporters in Ethiopia the accusation in Le Monde was "absurd." "I really question its intention," he said. "I think it will undermine and send a very negative message to people. I think it is not good for the image of the newspaper itself. "Certainly, it will create problems for China-Africa relations." Despite these claims, many admit that moving away from Huawei is difficult: “We cannot ignore Huawei because they are a leading telecom-equipment provider world-wide, and that’s a very tough call,” a board member at one of Italy’s major telecom carriers told the WSJ. He added that his carrier was aware of the risks but planned to keep using Huawei.